Phyllis Kammeraad-Dood, age 84 of Grand Haven, passed away on Thursday, November 22, 2018 at a local care facility. She was born April 7, 1934 in Coopersville, MI to the late Gerald and Gayle (Grieve) Van Doorn. Phyllis married James Kammeraad on August 7, 1956 and he preceded her in death on June 16, 1997. Phyllis married Gerald Dood in December of 2000 and he also preceded her in death on October 18, 2015. Phyllis was a member of First Reformed Church, and she worked in the kitchen at Russ’ for 20 plus years. She loved spending time with her family, especially her grandchildren. Phyllis enjoyed music and singing, and looked forward to spending the winters in Florida. Phyllis will be remembered and missed by her daughter, Connie Gordon; two sons, Tom (Carol) Kammeraad and Steve (Lisa) Kammeraad; seven grandchildren, Sara (Ben), Andrea (Jamal), Samantha (Justin), James, Johnathan (Shelly), Lauren, and Rachel; nine great-grandchildren; step-children, Debra (David) Vanderstelt, Steven (Kathy) Dood, Thomas (Kari) Dood, and Sally Bosch. A Memorial Service for Phyllis will be 11:00 a.m. Wednesday, December 12, 2018 at First Reformed Church, with Rev. John Kenny officiating. Visitation will be held one hour prior to the service at the church. Interment will be at Lake Forest Cemetery. 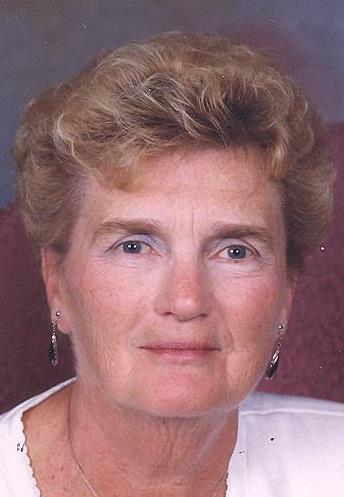 Memorial contributions in memory of Phyllis may be given to the American Alzheimer’s Association or First Reformed Church.